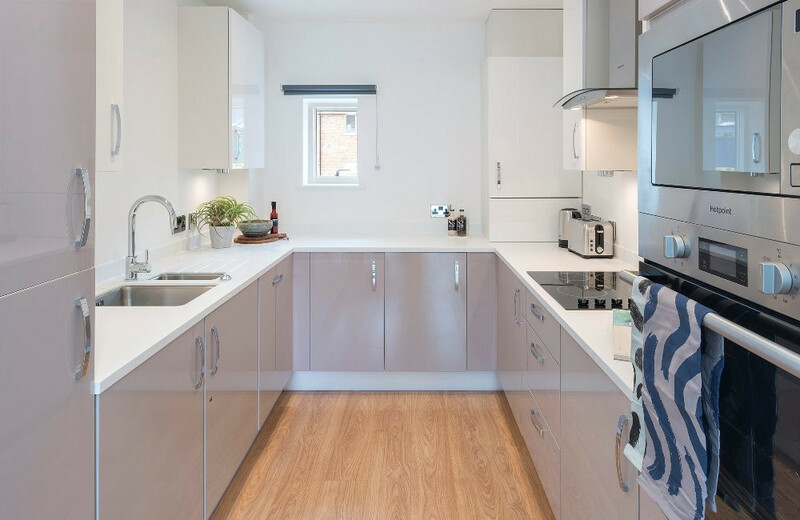 This exciting new development offers modern living in the heart of English heritage. With high spec finishes set in a desirable coastal location, these spacious homes present the best of rural living. 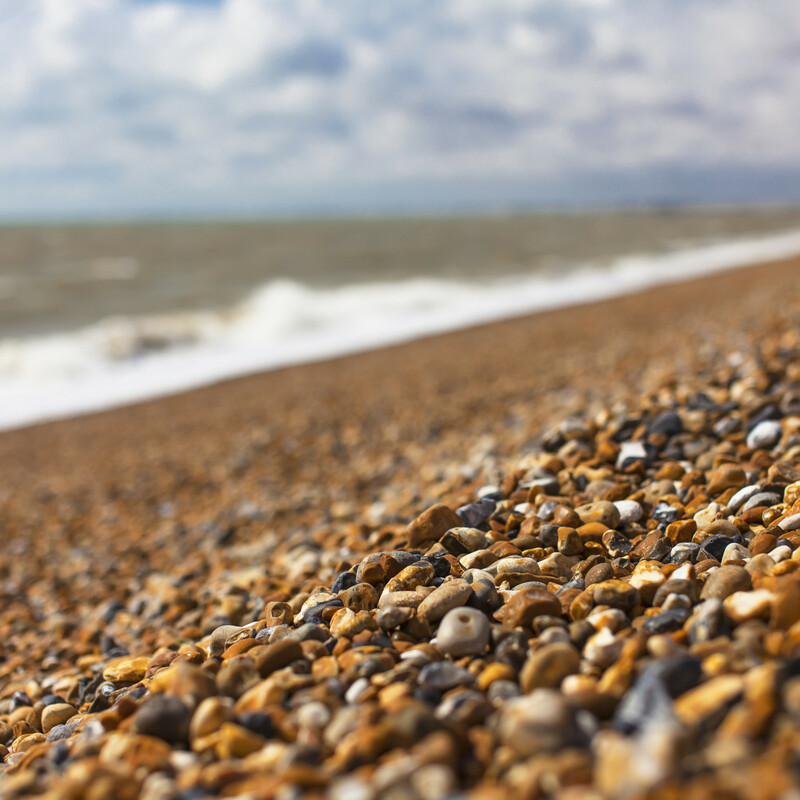 Fast connections to Ashford and established links to London and Brighton make New Romney the perfect choice for your new home. Enjoy the healthy lifestyle the coast has to offer with this astonishing collection of 3 bedroom houses and 2 bedroom bungalows. Beaches, sports clubs, restaurants and cafes; The Haven has it all. With access to London in just over an hour and stretches of sandy beach only a 5 minute drive away, this development presents the best of both worlds. New Romney is a town bursting with history and charm. With several traditional pubs, restaurants, thatched cottages and even a Norman Church, residents can enjoy everything rural England has to offer. New Romney’s transport links offer excellent access to Ashford, allowing you connections to London, Brighton and Folkestone in just over an hour. By car, the M20 lies only 20 minutes away; linking New Romney to towns such as Dartford and Maidstone in moments. Be registered with their local Help to Buy agent. New Romney is a town steeped in heritage, with many historical landmarks still available to visit. With a 12th Century Norman church, and a functioning 18th century light rail train station, it is clear to see why the area remains so popular with tourists. For residents, New Romney offers a variety of traditional pubs and restaurants, as well as excellent sporting facilities. The area’s transport links offer excellent access to Ashford, allowing you connections to London, Brighton and Folkestone in just over an hour. By car, the M20 lies only 20 minutes away; linking New Romney to towns such as Dartford and Maidstone in moments. For those wishing to journey further afield, a leisurely drive along the coast brings you to Dover in 40 minutes, providing you fast connections with mainland Europe. Local bus services connect New Romney to nearby Ashford and Dover in a matter of minutes; allowing you access to London and even mainland Europe. New Romney transport services also link the town to many quaint surrounding villages, ensuring a wide range of choice for those wishing to explore all the region has to offer. **The monthly rent is calculated at 2.75% per annum of the value of the share that you don't purchase. Prices are based on a valuation carried out by a RICS qualified surveyor (valuations are subject to review).